In our trip to London a few weeks ago, we took a lot of pictures. Some came out better than others, but they all hold some great memories. I thought I would share (in no particular order) my favorites with you today. The Natural History Museum of London has one of the best displays of dinosaur fossils I've ever seen in my life - and needless to say, Little Man loved every minute of it. Dippy the Diplodocus isn't an actual fossil (just a cast of a real fossil), but that doesn't lessen the impression he makes on you when you enter the main lobby of this gorgeous building. This gorgeous and historic site is beautiful inside and out (though photos are not allowed inside, unfortunately). The number of famous (and infamous) people buried in the church and it's long ties to the British Crown further increased my awe during our visit. 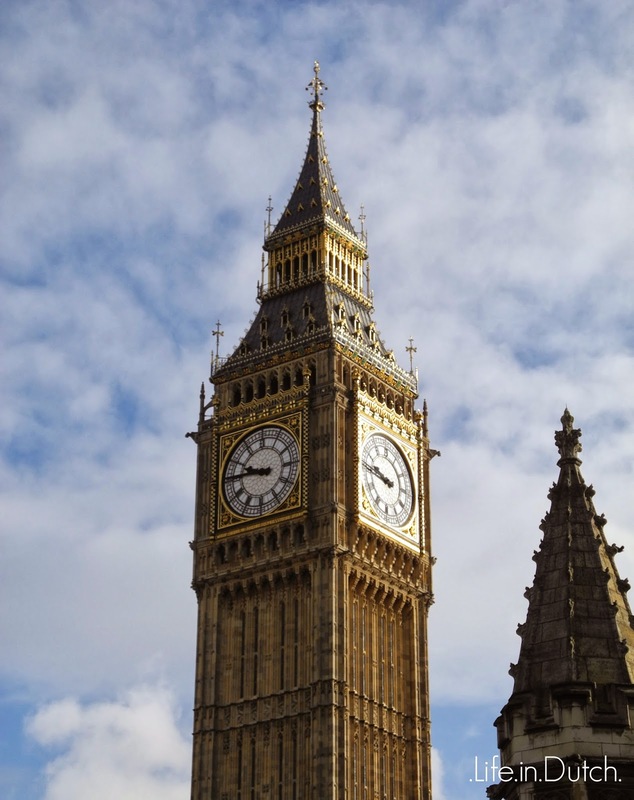 Sure, it's one of the "token pictures" everyone (including us) takes in London, but you can't deny the beauty of the clock tower. 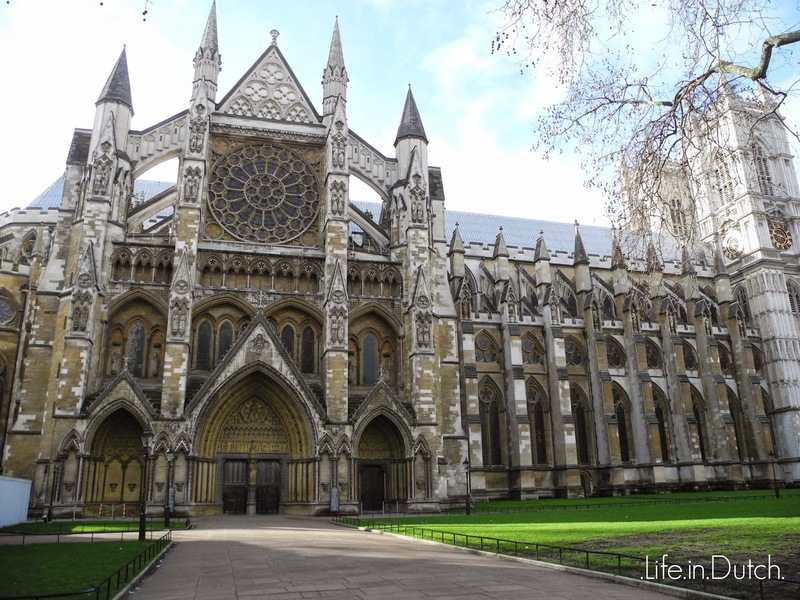 It gleams in the sun, it's immediately recognizable, and it sits on a pretty nice piece of real estate by the River Thames. 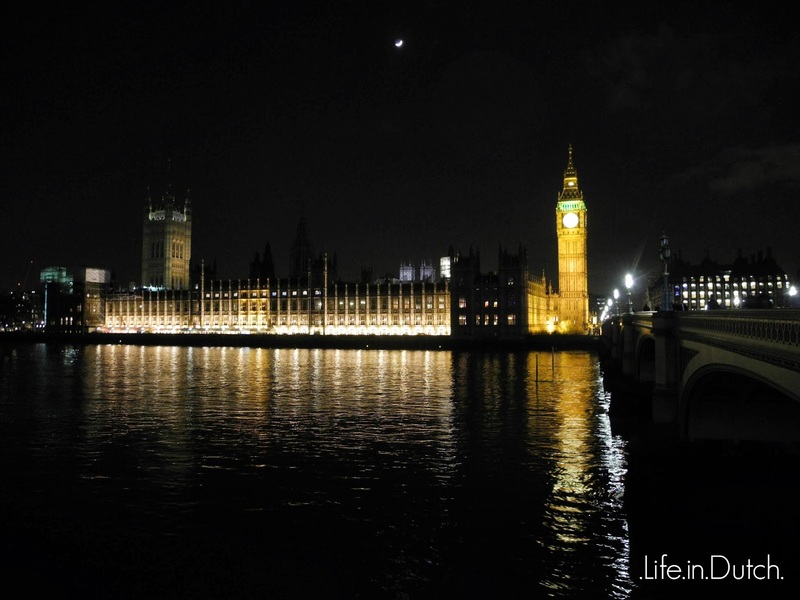 Westminster looks fabulous when it's lit up at night. From across the Thames, it's hard not to appreciate the architecture of the building as it reflects in the water below. 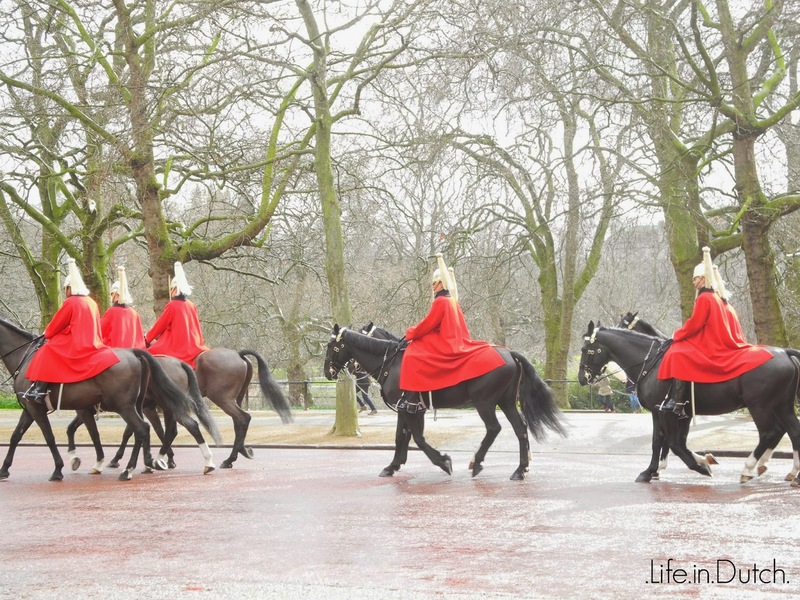 By happy accident and good timing, we witnessed the Queen's Guard riding by on horseback while we were doing a walking tour of the Westminster neighborhood. Little Man was excited - because, horses - and we were able to take a great picture. The red double-decker buses are always associated with London. They're just part of the urban landscape for residents, but I think even they would agree that they look cooler than most public buses. 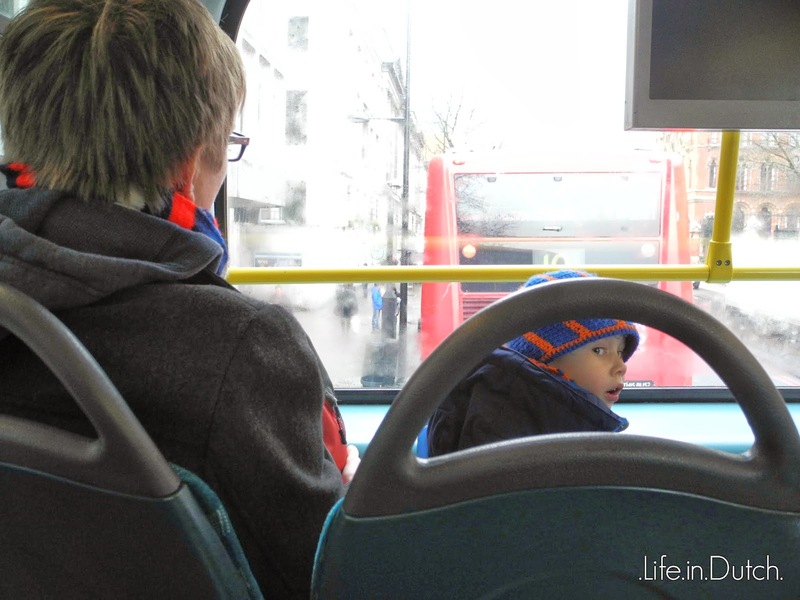 Mark and Little Man were sitting in the front seats of the top level, enjoying the ride as we followed a similar route as the bus ahead. 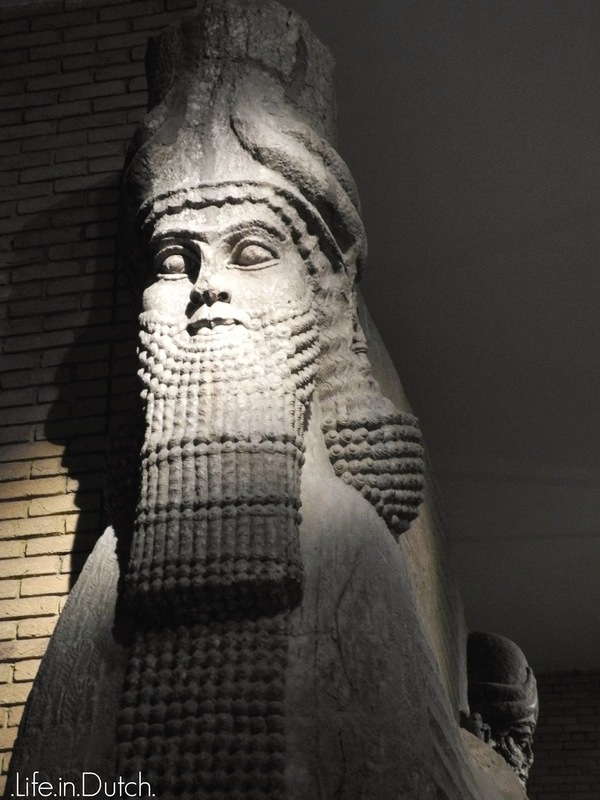 These huge sculptures from ancient Assyria once stood at the entrance of a palace. Standing next to them is humbling when you consider their age, their size and the work of the people that built them, and the work of the explorers that brought them to England in tact. 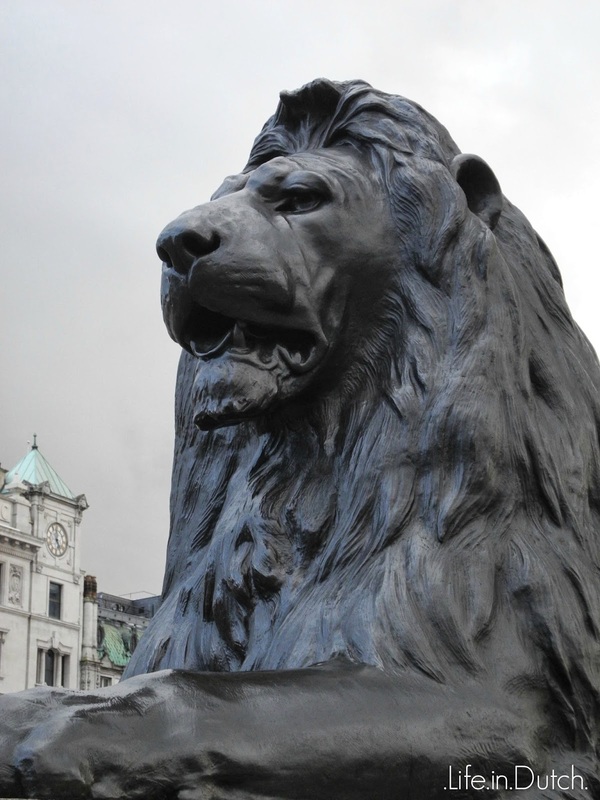 The massive lions at the base of Admiral Nelson's monument can't take a bad picture. They are imposing - they dwarf even the tallest people - and they are surrounded by other great landmarks. 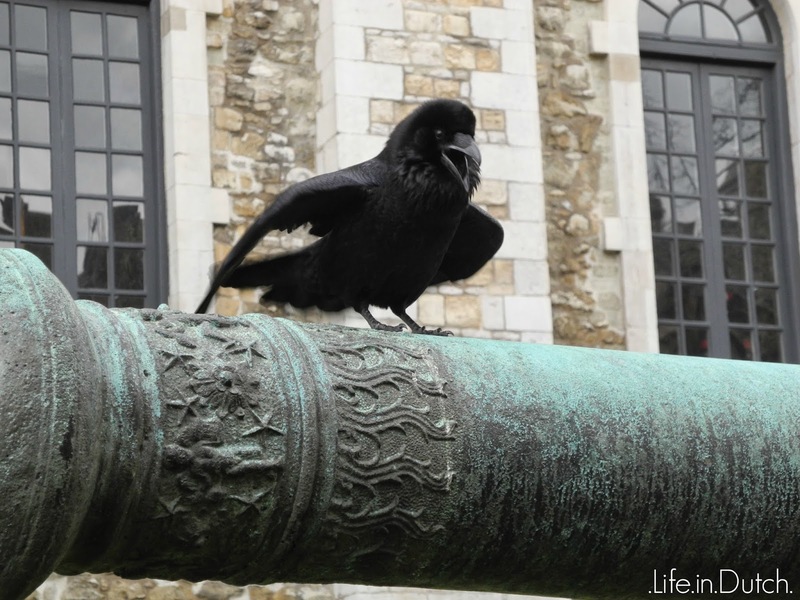 The ravens of London Tower can be seen all over the grounds. While taking his picture, this one started talking back to Little Man from his perch. For better or worse, many have been held prisoner in London Tower through the years. Some left their marks upon the stone walls with their dinner knives, a testament to their faith or innocence (though some perhaps out of boredom). 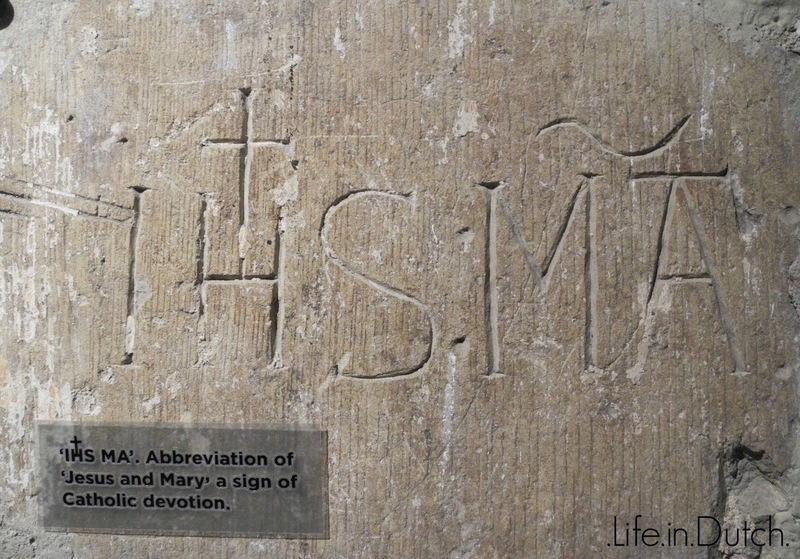 I can't help but feel connected to the past when looking at these markings. Another highly photographed London landmark, the Tower Bridge is a monument to beauty and human ingenuity. 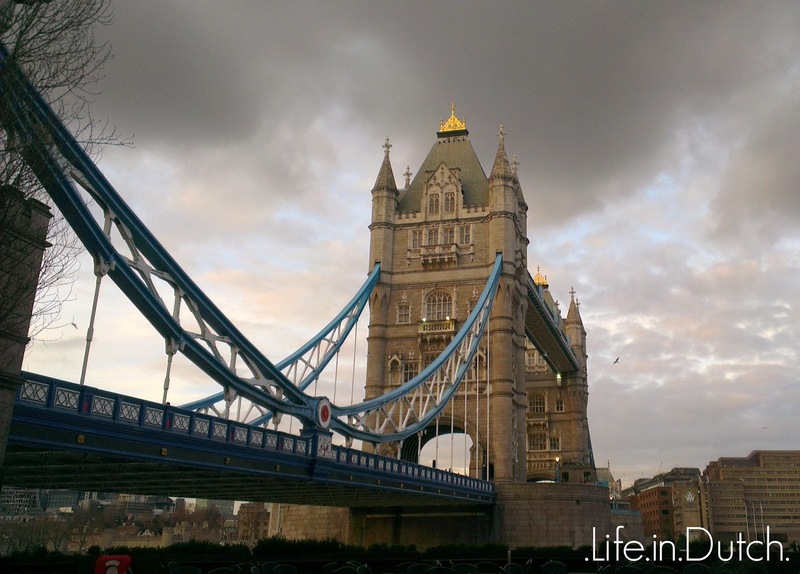 From a neighborhood below the bridge (on the bank opposite the Tower of London), we loved this view of the bridge. 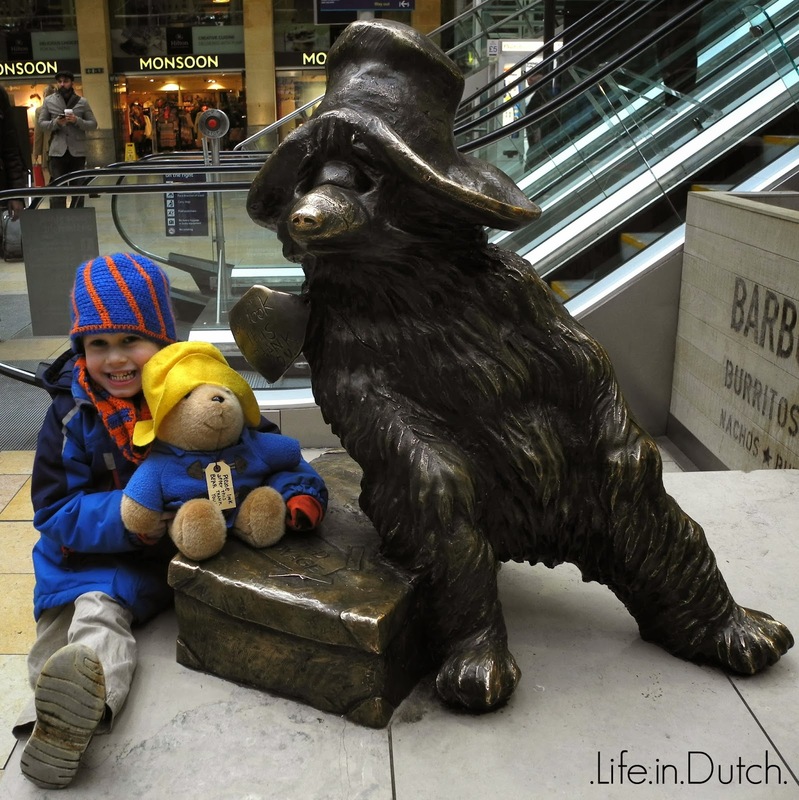 Going to Paddington Station was one of our literary stops around London. It was something I got to do as a kid, and I'm so glad to have shared it with the Little Man as well. 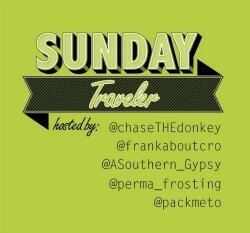 Today's post is part of the #SundayTraveler link up hosted by Chasing the Donkey and friends. Please visit the other great posts and see some other amazing parts of the world. Aww, gotta love Paddington :-) London is soooo picture perfect isn't it? Great set of photos that really gives you a fantastic overall impression of your time in London! I really want to see the British Museum! I'd like Tower Bridge, too. Beautiful pictures! Oh my 4 year old nephew is totally crazy about dinosaurs lately. 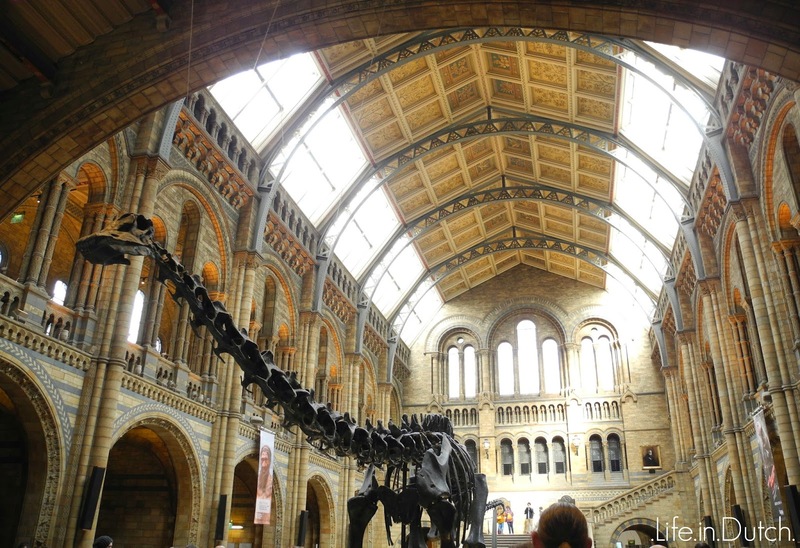 He would, just like the Little Man enjoy Natural History Museum (and they are visiting London in June!). Something to suggest them to do. The British Museum is a really great place - it's so interesting! and thanks! 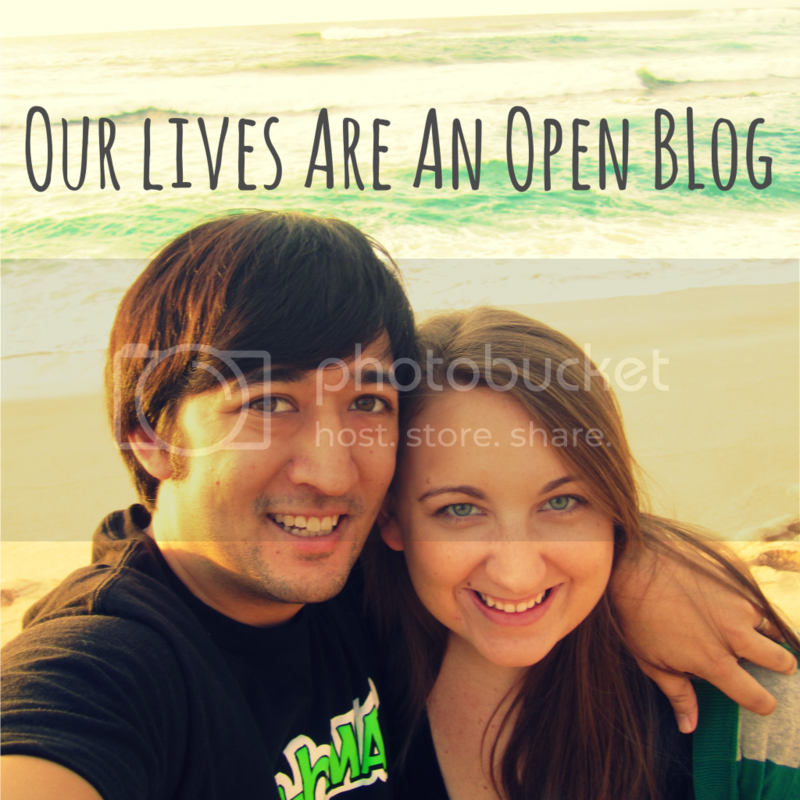 Thanks for linking up again to the #SundayTraveler Ace! I still have not yet made it to London (gasp) and may I say that tower bride photos... AMAZING!! I adore London. I'm such a big city kinda person. These are great spots in the city. That crow certainly looked unhappy to have his photo taken! Thanks again for linking up to the #SundayTraveler! I loved London, and certainly hope to get back. I loved the whole atmosphere there. London is beautiful! I love the bridge photo, gorgeous! Just curious, which two are your favorites? #1 as it was very close to where I lived and would visit all the time and riding the busses. The picture you put instantly made me think of going home after work on the bus and when it was heavy traffic on a Friday I would get off before my stop and get a treat, usually egg rolls, and eat them while I walked the rest of the way home.